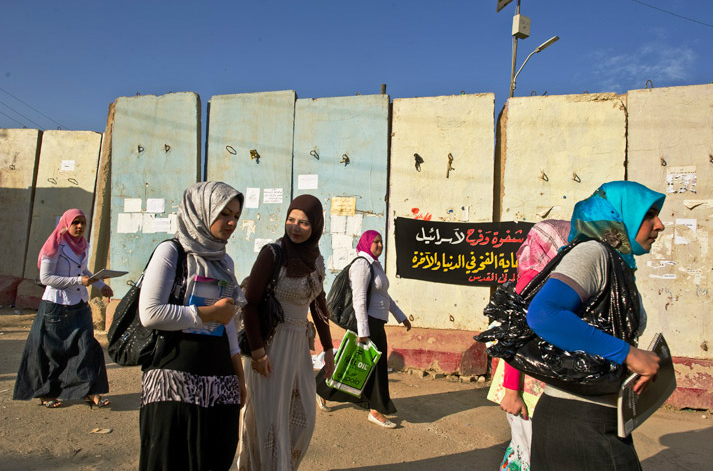 Notebooks in hand, young women head to class at the University of Baghdad, passing blast walls plastered with political posters. More than half the 70,000 students are female. The school closed briefly in 2006, after a rash of killings and kidnappings targeted academics.